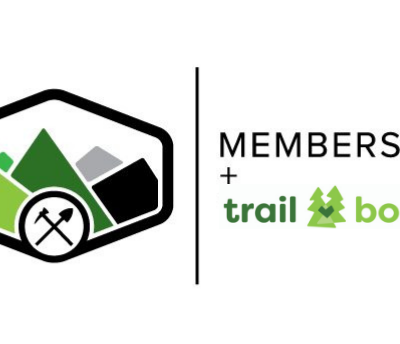 Previously known as the Corporate Membership, Fern Sponsors can be purchased as away to make a donation to trails that includes memberships and recognition on our website. Ferns grace the shady forest floor and are the finishing touches that turn a good trail into a great one! As a Fern Sponsor you also receive FOUR 2019 Memberships. Please include the names of those who you would like to gift these memberships to. You can include their names now or email us info@nsmba.ca at a later date. You are the chosen ones. If you would prefer not to receive a physical membership pack through the mail, please select this opt-out option. 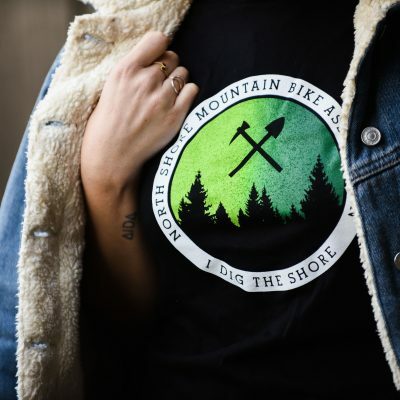 Previously known as the Corporate Membership, Fern Sponsorships can be purchased as a way to make a donation to trails that includes 4 X 2019 Memberships and recognition on our website. Ferns grace the shady forest floor and are the finishing touches that turn a good trail into a great one!